Margaret Atwood, who has never left the minds of readers, has been writing gorgeous books the past few years. 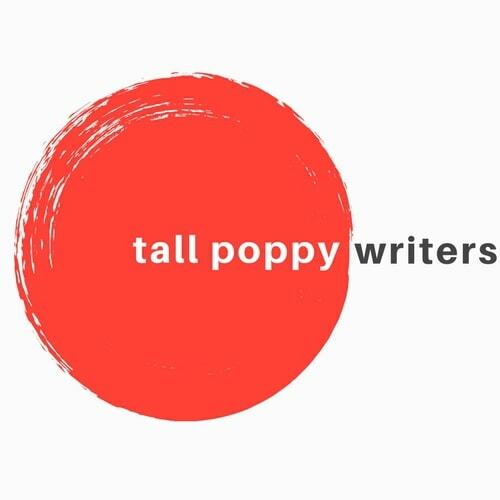 But she has experienced a surge in the popular consciousness with the high-end television productions of some of her backlist, most notably the Hulu production of The Handmaid’s Tale. And soon, Netflix will release a Alias Grace. All of this is to say that I can’t believe it took me this long to read Oryx and Crake, which came out in 2004, especially given my love of speculative fiction. 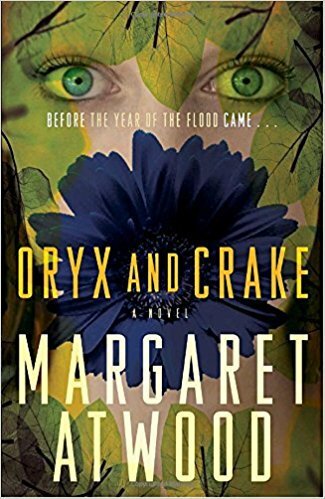 Oryx and Crake jumps between timelines, one set in a not-too-distant future, one, Atwood implies, where we ourselves are headed if we continue down our current path of unchecked corporate greed, income disparity, and abuse of the natural world. By any read, this future is post-apocalyptic, with the lucky humans living in tightly guarded compounds and the rest left to fend for themselves in the starving, violent spaces between. Except, the only apocalypse is our current way of life. In this ugly future, we meet Jimmy, first as a young boy, then a high school student, then in college, then in his workplace—jumping through his story as it crashes into the story’s present. Because when we first meet Jimmy, at the very beginning of the book, he goes by the name of Snowman. He lives in a true post-apocalyptic world. As far as we can tell, he is the only human alive. And we don’t know why. We only know that he is miserable, and the the end of the world was caused by a man named Crake. So the story goes, zipping through the present timeline, when Snowman goes on a journey to a destroyed compound for supplies to keep himself alive, and through the past timeline, where we discover how everything went so wrong. But like all of Atwood’s books, not only is the plot entrancing, and so is the writing. Crake’s character, a true sociopath, fairly leaps off the page. The pathos of Jimmy’s plight, both in the past, when he was a victim of so many ugly circumstances, and in the present, alone on a dead planet—or is it? is he alone?—will bring tears to your eyes. This is a gorgeous book, both in its imaginings and its language. Thank goodness it’s part of a trilogy.